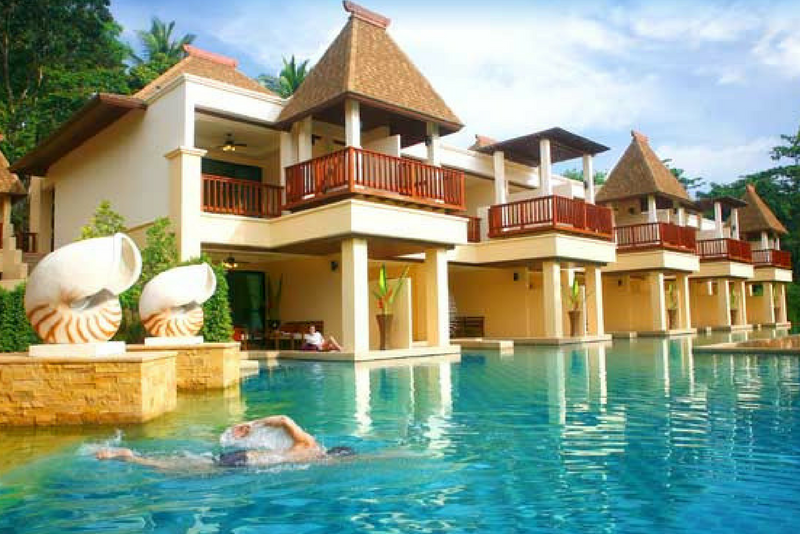 Crown Lanta Resort & Spa offers 2 private beaches, luxury accommodation, and extensive services. 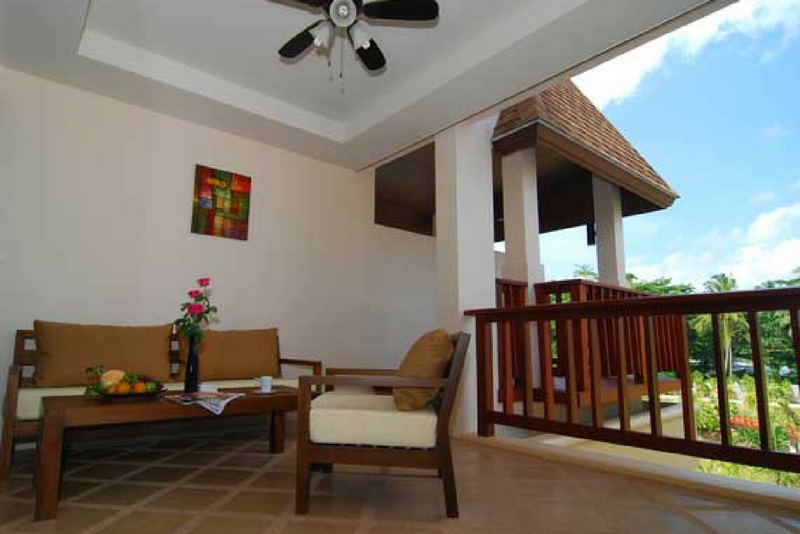 It is ideally situated on an elevated peninsula in Ko Lanta, offering views of Andaman Sea. 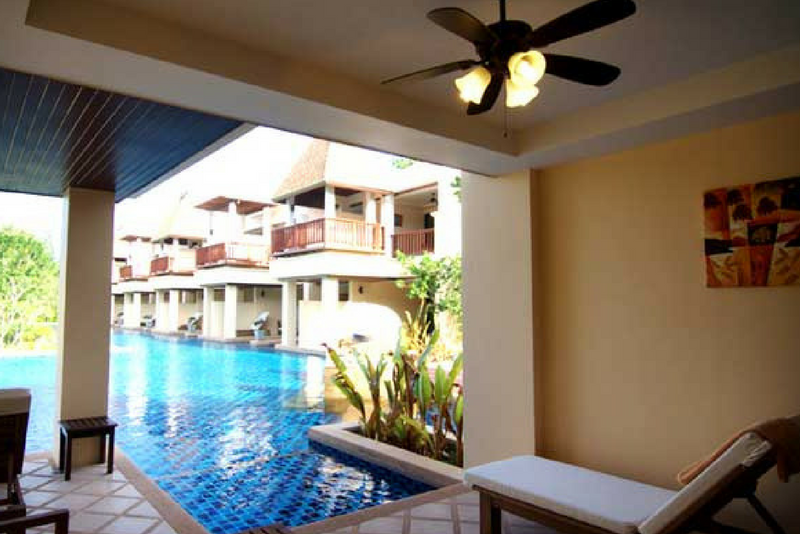 Designed in modern Thai style with amazing sea views, rooms are clean, spacious and feature pool access or views. 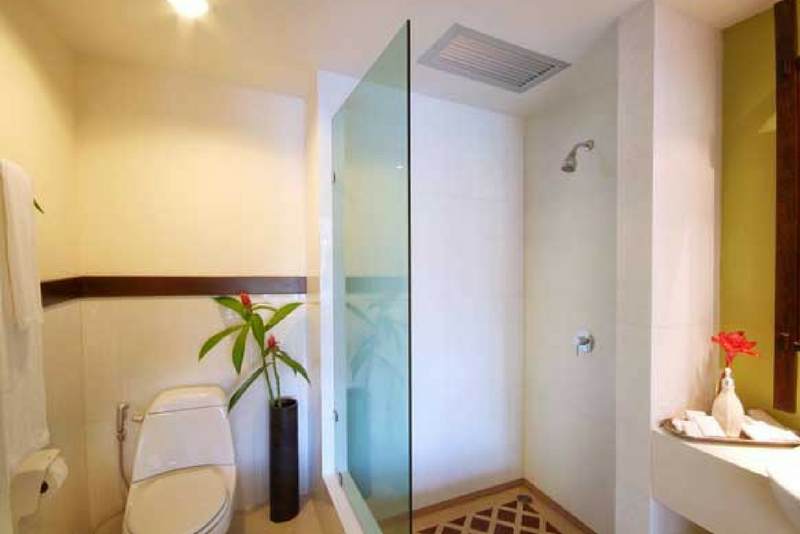 All rooms include full bathroom amenities, complimentary coffee/tea making facilities, and a fridge. Some facilities at Crown Lanta include restaurants and a bar, free mountain bikes, kayaks, snorkelling gear, and a fully-equipped gym. Internet connections are available in the lobby area. 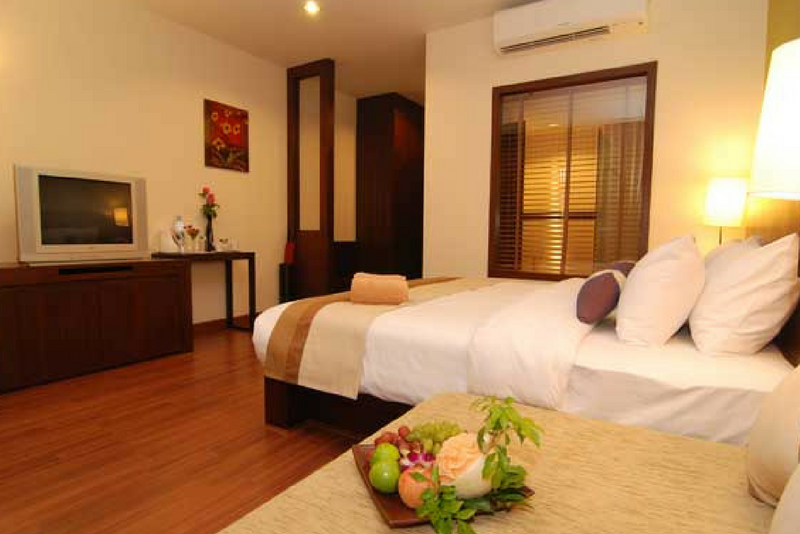 Guests can make use of transfers from the Airport in Krabi and shuttle transfers to Saladan centre (10 minute drive away) where shops, restaurants, convenience stores, and banks are located. Passenger ferries serve the island from Krabi, Phi Phi and Phuket as well as car ferries from the mainland.